You better make some room in your cockpit because a large Chewbacca is coming through. Not as large as the real one thank God, but at 24″ he can be considered a real walking carpet. Don’t go Solo, have a cuddle buddy. 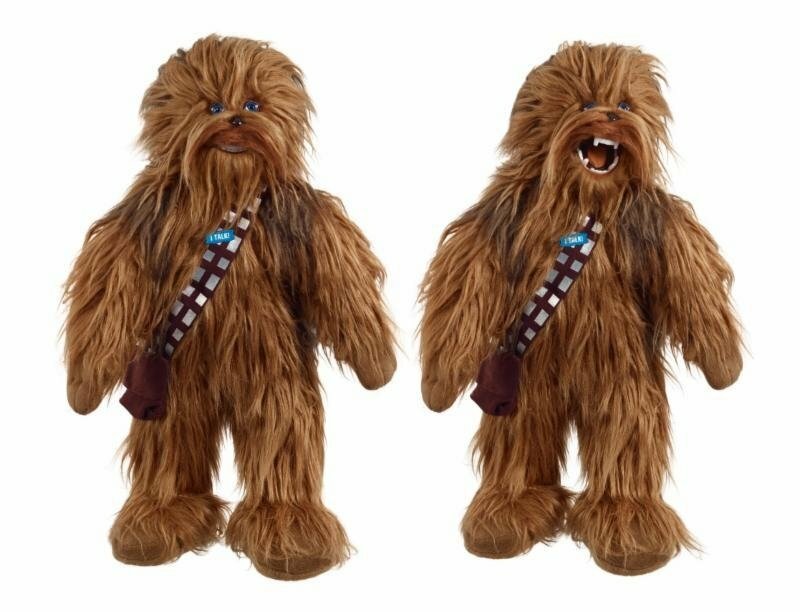 This furry, talking, soft plush wookiee can be yours very soon. 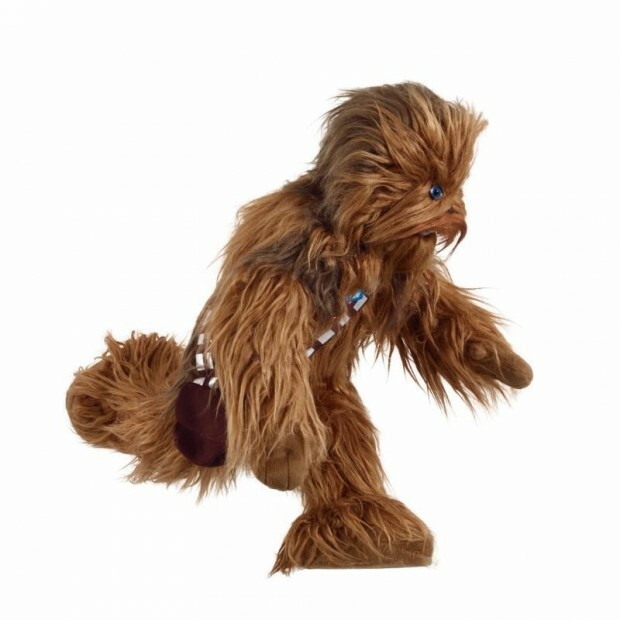 He is the latest addition to Underground Toys‘ officially-licensed Star Wars Action Plush range. 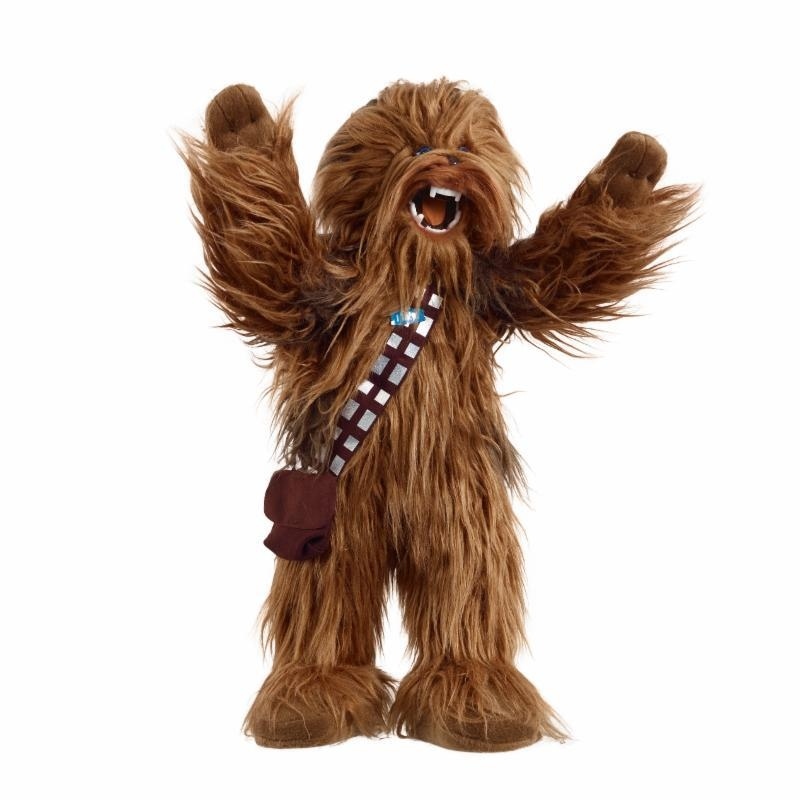 This Roaring Chewbacca features poseable arms and legs. Just press his buttons and watch as Mega Poseable Talking Chewie comes to life. Don’t let him near your droids unless you want droids with no arms. No one wants that. This guy is coming soon so keep an eye out.